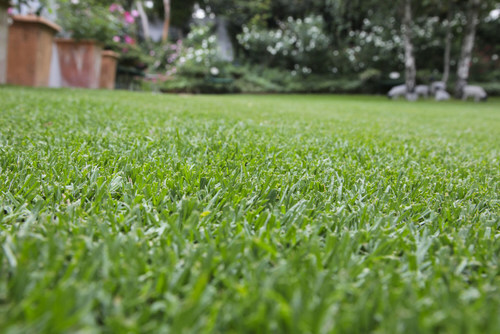 If your lawn isn’t dark emerald green by now, fertilise it and water and mow regularly. The holidays are coming and you are going to be spending lots of time lying on your lawn, either watching the clouds go by or gazing at the stars, and you deserve to be comfortable! Red-flowering plants are just the ticket to vamp up your garden before the holiday hordes arrive in this friendly province. You can also use them as an economical option for patio or indoor table decoration during festive parties. After filling bare spots in the garden with this eye-catching colour, plant individual seedlings into small pots to grow on. At Christmas time these can be put into ornate cover pots and be dolled up with festive baubles and bling. Going to the coast? Weed all of your beds, feed them with a general fertiliser, water well afterwards and mulch – this will keep your garden ticking over until you return. Also check that your irrigation system is working perfectly and covering all of your beds. Acid-loving hydrangeas, gardenias and fuchsias are at their best now. If not, feed the plants with an acidic foliar feed and mulch around the base with bark chips. Hot tip: Beware the lily borer (a black caterpillar with yellow bands), which bores into the hearts of clivias, agapanthus and arum lilies. Signs of activity are decaying leaves and dying plants. Treat early or preventively with a registered insecticide containing cypermethrin. Veggies: Spray fruit trees when the fruit is still small and green to prevent damage by fruit flies. Treat the kids to something other than the traditional radishes and spinach by planting watermelons, sweet melons and sweet corn for a change. We’d like to remind you, along with all gardeners everywhere, to keep planting for birds and butterflies. Wild dagga, September bush, Pentas lanceolata and the wonderful Buddleja ‘Buzz’ range of dwarf butterfly bushes are highly recommended to make your garden come alive! Cut back perennials that have finished flowering, give them a good dose of compost and 6:1:5 fertiliser and they will flower again. Remember to keep on deadheading summer annuals as well as roses. Trim back lavenders to encourage new growth for an autumn flush. Check for whiteflies – they love the heat of summer. When spraying, try to get the spray in from under the plant as the little flies sit underneath the leaves. 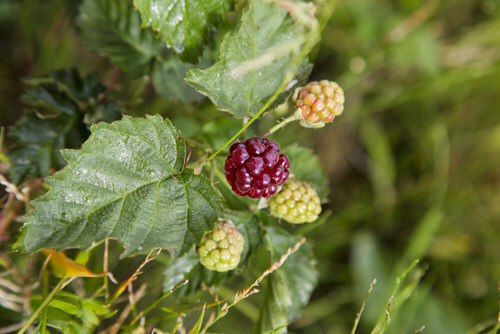 Try something new in the food garden – plant blueberries, blackberries and raspberries. They will provide fruit from August to January every year, depending on the variety. Lowvelders should make sure gutters and drains are clean and unblocked in anticipation of the rains. When it falls in abundance you should fertilise the whole garden wholeheartedly as well. To colour up your patch of perennials, plant some gauras, agapanthus and cupheas. 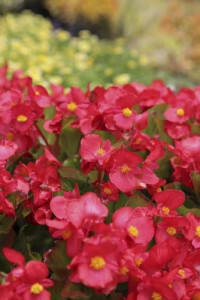 For colour in the shade try impatiens, begonias and browallia. For colour in the sun choose vincas, marigolds, dianthus and salvias. In the veggie garden plant and sow beans, spinach, sweetcorn, beetroot, parsley, mint, rocket and basil. Use cutworm and snail bait to combat these pests. 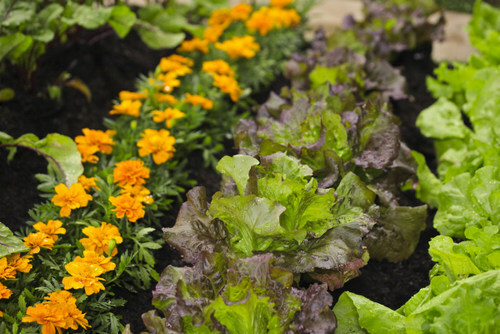 Hot tip: To protect your vegetables from insects, interplant with lots of marigolds and rosemary. Rainy days will cause problems in the garden, as well as keep you indoors! Good drainage becomes important at this time, so check out for boggy areas and standing water – you might have to add drainage pipes or just more rough organic material and river sand to improve drainage. There are many flower seedlings that can be planted now for a spectacular summer and autumn display, while also ensuring that the garden is in full bloom during the festive season. In the veggie patch plant more types of peppers and chillies and continue with small sowings of other veggies. Control weed growth and harvest any ripe vegetables that may be damaged by the constant wet weather. Watch for powdery mildew on the pumpkin family and put out bait for pumpkin fly. 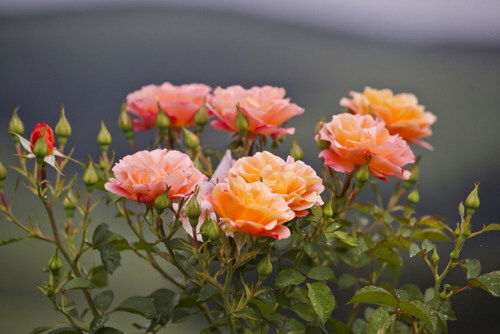 Growing perfect roses in a subtropical province requires a bit more care than in others. Spray on any dry day, especially if there has been prolonged rainfall since last application. Continue with monthly fertiliser applications. Still use 8:1:5 or 5:1:5 for optimum results. Hot tips: If potted plants are sagging, it could be a drainage problem. Lift onto ‘pot feet’ or old bricks to ensure that drainage holes remain functional. Water plants that are under the roof overhang of buildings. While it is wet outside, they can die from drought! Fynbos like buchus, leucospermums, ericas and proteas can be pruned after flowering. Renew the mulch around them. Also prune confetti bushes quite hard. Plant now for long-lasting summer colour – red salvias and vincas love the hot and dry summers. Hydrangeas are the most popular plants here during November. They fare amazingly well, especially in coastal areas. There are two types, mop-heads and lacecaps, which are both equally desirable. 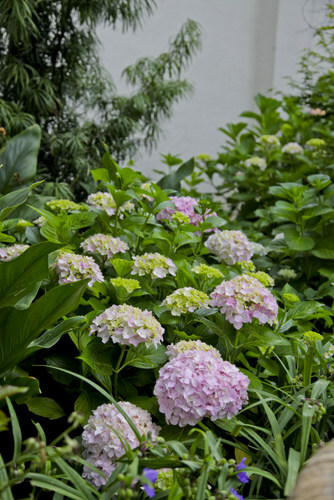 Hydrangeas are easy to grow in a lightly shaded position such as the eastern or southern side of the house where they will get morning sun and afternoon shade. They need ample water. Woe betide the beetles – It is not difficult to miss the yellow-and-black beetles, which will devour flowers in a day with ease. These pests are either the CMR beetle or the bigger and nastier fruit chafer. The best way to deal with them is to catch them by hand and to drown them in oily water – shame! Must-have herbs are the Mediterranean stuff like thyme, chives and oregano – who can cook without them? Also plant your best veggie garden buddies – pumpkins of all sizes and varieties. They do well, as summer is dry here!